The miracle involved the healing of a Brazilian man with several brain tumours in 2008, the Vatican said. 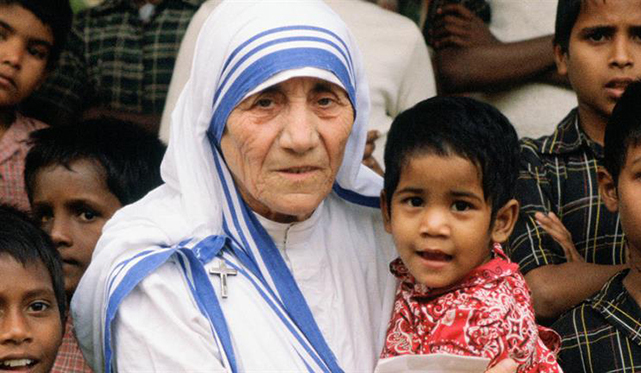 Mother Teresa died in 1997 and was beatified – the first step towards sainthood – in 2003. She won the Nobel Peace Prize for her work with the poor in the slums of the Indian city of Kolkata (Calcutta). “The Holy Father has authorised the Congregation for the Causes of Saints to proclaim the decree concerning the miracle attributed to the intercession of blessed Mother Teresa,” the Vatican said on Friday. She is expected to be canonised in Rome in September. Sister Christie, a spokeswoman for the Missionaries of Charity Mother Teresa founded in 1950, told the BBC that they were delighted by the news. “Obviously all of us at the Missionaries of Charity are extremely happy. But we do not have any plans to celebrate this announcement as yet,” she said.